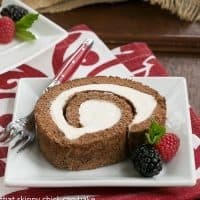 Apparently, I have a knack for cutting desserts in an attractive way that others find difficult. After many requests, I decided to dedicate a post on how to cut perfect cookie bars and brownies. Below are ALL my tricks for cutting perfect squares and bars. 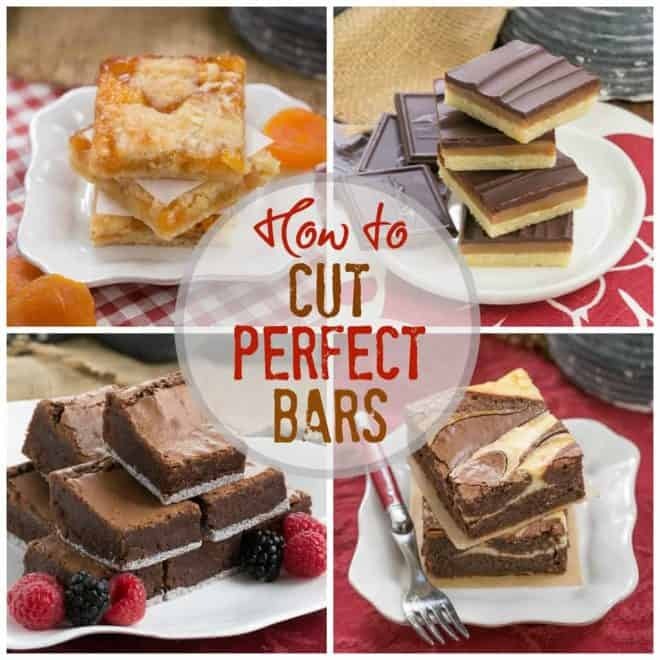 From brownies to chocolate chip bars to fruit bars, you can perfect your dessert cutting skills with a few tips. 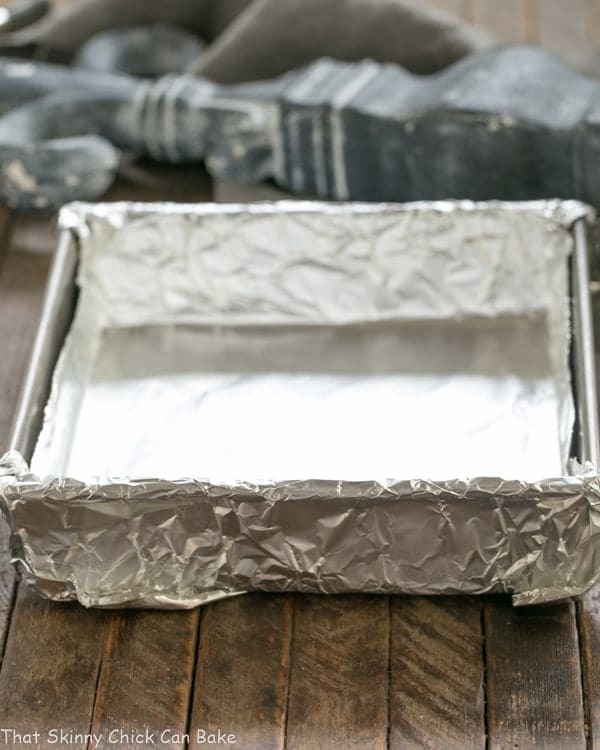 Line your baking pan with Non-Stick Foil. This will aid in easily removing the bars from the pan. It is much easier to place the uncut bars on a cutting board and not have to deal with circumventing the sides of the pan. 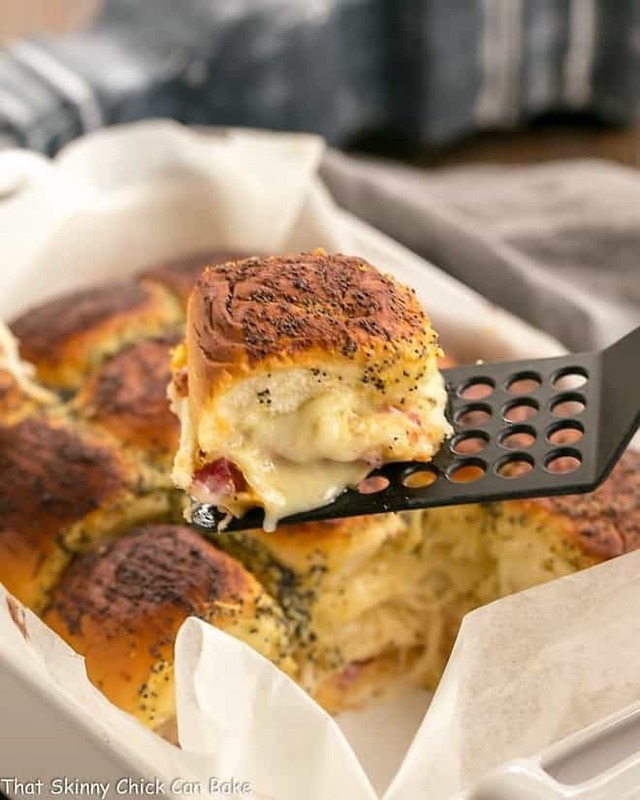 Parchment paper can be used in place of non-stick foil. Or spray your regular foil with with non-stick cooking spray to make your own non-stick foil. Use a Small Offset Spatula to spread your cookie dough evenly in the pan. The bars will look more professional if both the tops and bottoms are level. Before removing the bars or brownies from the pan, fully cool them on a cooling rack. Then cover and place them in the refrigerator to chill. Cold bars cut more cleanly than room temperature bars. Once chilled, remove the bars from the pan to a cutting board, using the foil as a lift. When I bake bars in an 8 x 8-inch pan, I like to cut the batch into 16 bars. They will each be slightly smaller than 2×2 inches.. This way you can start by making your first cut down the middle, rotate the pan and make a second, perpendicular cut down the middle. From there, each of the four squares can be subdivided into 4 more squares. As you get comfortable making straight cuts, you can cut into 25 or 36 bars, but that will take a little more finesse! Use a ruler at first to make the straightest cuts possible. You may want to trim the edges of the bars if you prefer 4 clean looking sides on all your bars. I like using a large sharp knife like my Wusthof Classic 7-Inch Santoku Knife. But first I run the blade through hot water (I have a hot water dispenser on my kitchen sink that is around 190 degrees), then dry it off. This helps cut through chocolate topping very slickly and will also assist in cutting through chilled bars. Remember to use a ruler as a guide if needed. When using a heated knife, you’ll need to wipe off the blade and reheat at frequent intervals. I use paper toweling to clean the knife. If the bars have a crust on top, like those pictured above, I like to use the tip of a knife to poke a few holes along the line where I plan to cut. If you start cutting without doing this, you may see lots of cracking across the surface. Sometimes a serrated knife works best. You’ll need to experiment with your knives to see which works best with each variety of cookie bar. 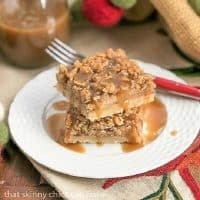 I hope this simple tutorial on how to cut the perfect cookie bars will help make your squares picture perfect! Please let me know if you have other tips to add or if you have any questions. 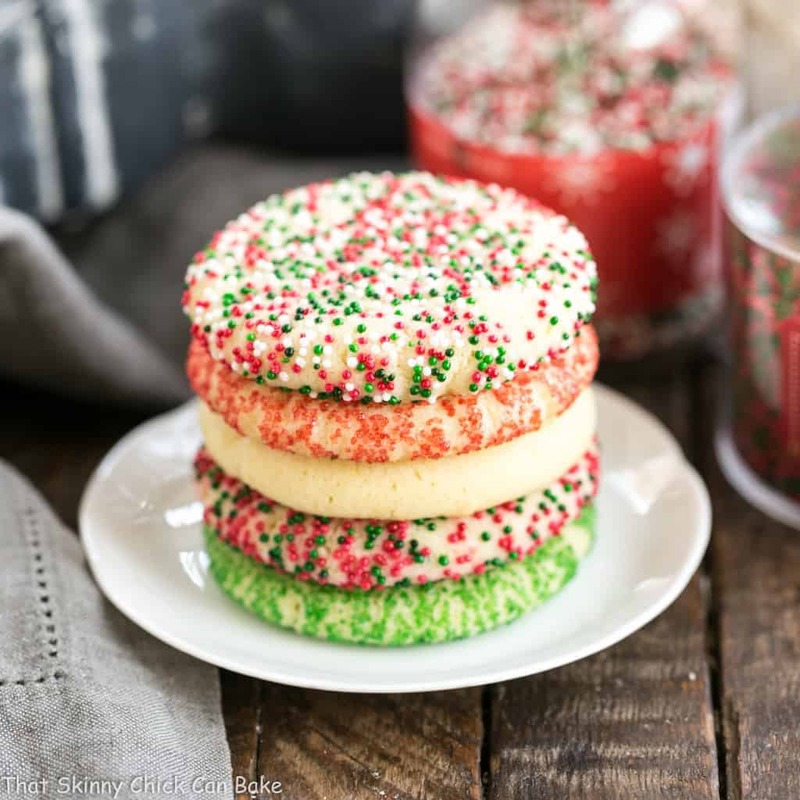 Scroll down to find some of my favorite bar cookies to try! Amazed. The precision of cuts are just perfect I alway admire your bars and cuts … bravo!! thanks I pinned it! This is basically how we cut bars at baking school and in the bakery I worked in! Rulers are the bestest! You really do have a knack for it though. Picture perfect! Thanks for this informative tutorial, wiping down the blade is essential. I always line me pans with parchment, I found nt like using foil directly against the food because of aluminum. I use the nonstick foil a lot in food styling. Your bars are always so beautiful. 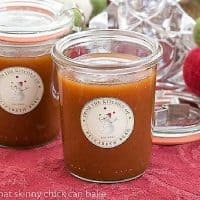 Great tips and those are perfect portioned squares! Will try your method of cutting. I feel like kind of a dummy right now because in all my years of baking I’ve never thought to use a ruler to make my bars even. Duh, Kelsie! I’ve always just cut hopelessly uneven bars and laughed because I’d never make it as a professional cookie slicer :). THANK YOU for this tutorial! Wonderful tips! My biggest challenge is waiting for them to cool. And I love the knife in hot water trick. I’ll definitely be giving these a try next time I make bars. 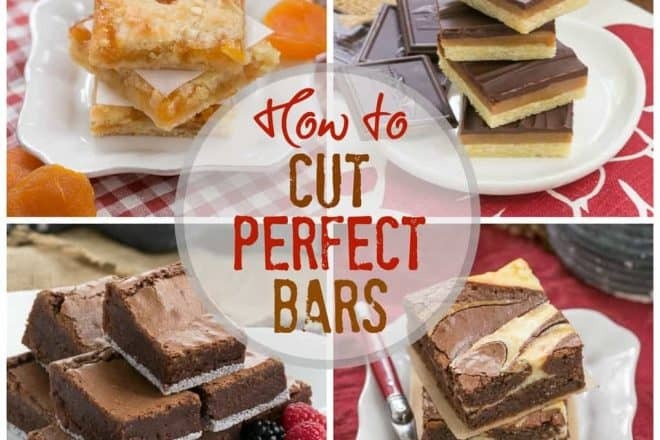 Thanks for the tips Liz…yes, your bars are always cut perfectly…thank you so much for sharing it…simple tricks to make them look perfect! Your cuts are definitely perfection!! These are great tips! Thanks, it was like you were reading my mind. Will have to try that warm knife trick. You do have the BEST looking bars! I never would of thought to use a ruler! Thanks! Thanks for the great tips, Liz!! Making clean, pretty cuts is not my forte. I’m definitely going to try out your techniques! I’ve always wondered how people end up with perfect squares – I’m so impatient to taste it I’m not sure I could wait to get a ruler out!! This is very helpful Liz!! I often have crumbly edges or pieces that fall off my bars – I will be referring to this tutorial often!! Yes yuo do cut beautiful bars lol. 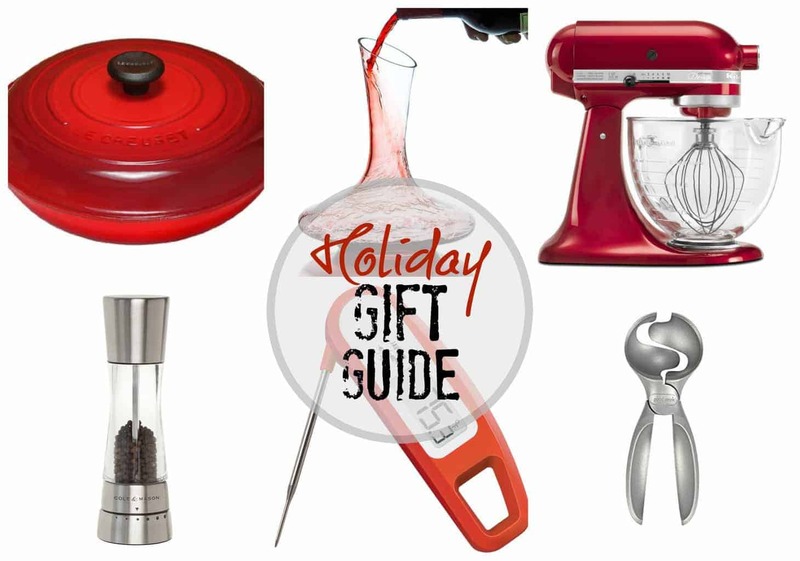 Great tips, I think I need to chill mine like you suggest, and run the knife under hot water. I also love my Santoku Knife. How did you know I needed this Liz! I am HORRIBLE at cutting bars, even with a ruler! Your tips are very helpful!! Great tips Liz and your instructions are so detailed. So glad you posted this. 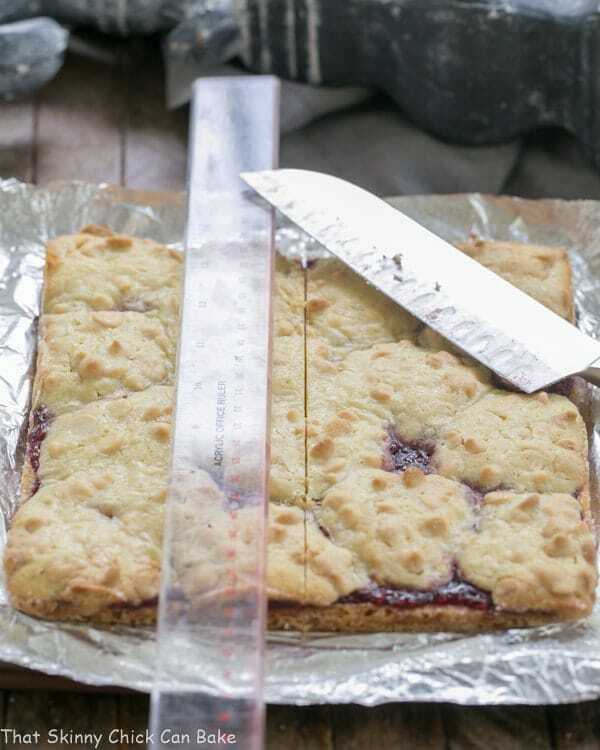 You always have perfectly sliced cookie or cake bars. Thanks for sharing!!! Thanks for sharing this informative and detailed tutorial Liz and for those handy tips. Good tips! 🙂 Now I’m craving bar cookies! You do always have such beautifully presented bars & slices. I think my problem is I can never wait for them to chill in the fridge and I just don’t have a steady hand. I am definitely going to give your tips a try and see if I can improve the look a bit more. Your bars are simply gorgeous! Such a great idea to use a ruler to make the cuts perfect and uniform. I love your tips, Liz! Keep them coming! i have to say, your bars cretainly are very clean. Thanks for the tips! 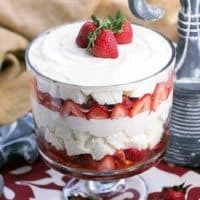 Do you know how to get nice slices of cheesecake? Mine always look terrible. I’d recommend making sure your cheesecake is cold. Try using a hot knife (run under very hot water, the dry your knife), cut, wipe the knife, then repeat the process. See if that works for you! Thanks you so much for sharing your tips with us. I usually don’t chill my bars and I think that may be my downfall as it is always so hot here.